A decade ago, I met the reigning Miss America at a national eating disorders conference. As soon as I met Kirsten Haglund, I knew that this powerful woman was going to change things, for the better. And, boy, was I right?! Today, I am honored to call Kirsten not only a colleague but also a dear friend. This picture of us was taken a few years ago at the National Eating Disorders Association Walk in my hometown of Austin, Texas. Thank you, Kirsten, for spreading hope in my hometown, and thank you, below, for contributing such an important piece to my blog. Also, we are truly grateful that you and Eating Disorder Hope are donating five free registrations to your upcoming Q4 Virtual Conference! For a chance to win a free ticket to the conference (2 CEs for professionals), see information at the bottom of this post. Be sure to check out Eating Disorder Hope to learn more. I cannot tell you how many times I have had someone tell me that the first time they really heard about eating disorders was when singer and musician, Karen Carpenter, died of anorexia nervosa in the early 1980s. Of course, it is incredibly sad that it took a famous and beloved woman’s death to shock the public into recognizing the seriousness of this illness. But her passing also marked the beginning of a tabloid obsession with famous celebrities and their battles with weight; their lurid headlines diagnosing white, thin actresses, models and musicians with eating disorders. This effectively seared the image of the rich, thin, starving white girl as the poster child for an eating disorder onto the public consciousness, and then – as is the way with Western media – exporting those images all over the world. This development is unfortunate, because it has served to perpetuate one of the most dangerous lies about eating disorders: that they only affect young, affluent, white women. This is a myth that keeps millions of men and women in the U.S. and around the globe, sick, unable to seek help, and stigmatized or shamed by their communities and health institutions if they do. 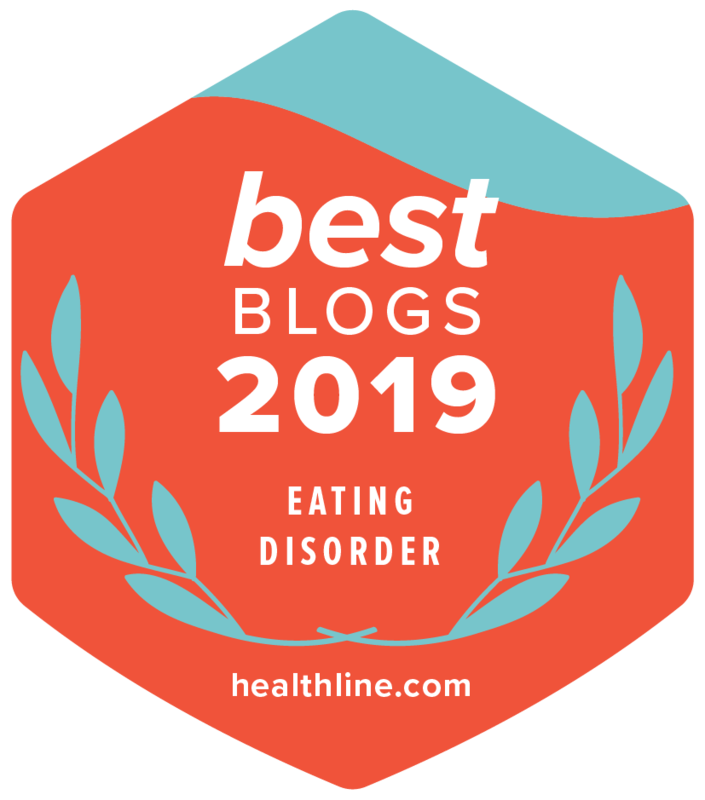 While a lot of people think they know what an eating disorder “looks like” (again, those pesky tabloid photos), most don’t know that it is not a vain quest for thinness, but a serious psychiatric illness with deep genetic, biological and environmental factors. It is a complex disease that is a result of various, deep-rooted psychological issues, which, in this particular case, manifest themselves in disordered eating and weight-control behaviors. And are young, white, rich, western women the only ones struggling with deep, complex, psychological issues? Of course not! It would be ridiculous to even suggest. So, if it is true that all human beings, no matter their race, religion, cultural background, income level or location on the globe, can suffer from mental illness, it is true that eating disorders affect men and women all over the globe. I have seen this to be true on my travels and work, from remote villages in Eastern Africa and the Middle East to rich countries like Europe and the United States. Eating disorders are everywhere. I’ll never forget speaking to an audience full of women at the United Nations from all different walks of life – so many confiding to me personally afterward how much they yearn for more awareness and dialogue about eating disorders in their own countries. This is not just a developed-world issue. It crosses all borders, boundaries, and stereotypes. We’ve got to stop thinking about eating disorders in only one context. This is why I am so excited to hear our speakers at our upcoming conference talk about how different communities experience and deal with eating disorders and how we can create a culture and a health care system that is more responsive to context, culture, and unique situations. We’re also going to dive into neurobiology, how that affects this conversation, as well as how innovative thinking when it comes to treatment modalities can inspire healing across a wider spectrum of people. Finally, we will discuss the history of body image and how it has formed throughout time and across philosophical and faith traditions. The aim is to have a conversation about eating disorders that takes assumption out of the game and instead seeks to be inclusive. The best way to get everyone, not just the stereotype of an eating disorder sufferer, the help that they need, is to make the tent bigger, make the dialogue bolder and broader, and challenge old ways of thinking. That is the goal of our upcoming online conference, and we hope you’ll join us in this effort to educate, inspire, and challenge. We are all a part of creating the culture of the future, and by coming together to learn and grow through opportunities like this one, we can all take one more step toward doing that. Win a free registration to the conference! To enter to win, please post a comment below, answering: what is one myth about eating disorders that you’d like to dispel? (e.g., Eating disorders are not a choice.) Five winners will be randomly selected from all who comment.